partypoker Million North America is getting in to its stride with 405 players through to Day 2 from live and online Day 1s plus another 17 new buy-ins. The total field was 589 including re-entries. More partypoker LIVE events coming up soon include partypoker Grand Prix UK (June 22-26), a return visit to Sochi for partypoker Millions Russia (Sept 1-11) and the eagerly-awaited Caribbean Poker Party in November with a total $5,000,000 guaranteed prize pool. The current chip leader is Mike Vesia on 8,200,000. Others thriving include Vojtech Ruzicka, three-time WPT champion Darren Elias on 6,800,000 and Chance Kornuth on 5,786,000. Other top stacks and notables include Jason Koon (4,622,000), Cate Hall (4,200,000), and partypoker's Sam Trickett (3,300,000), just to name a few! 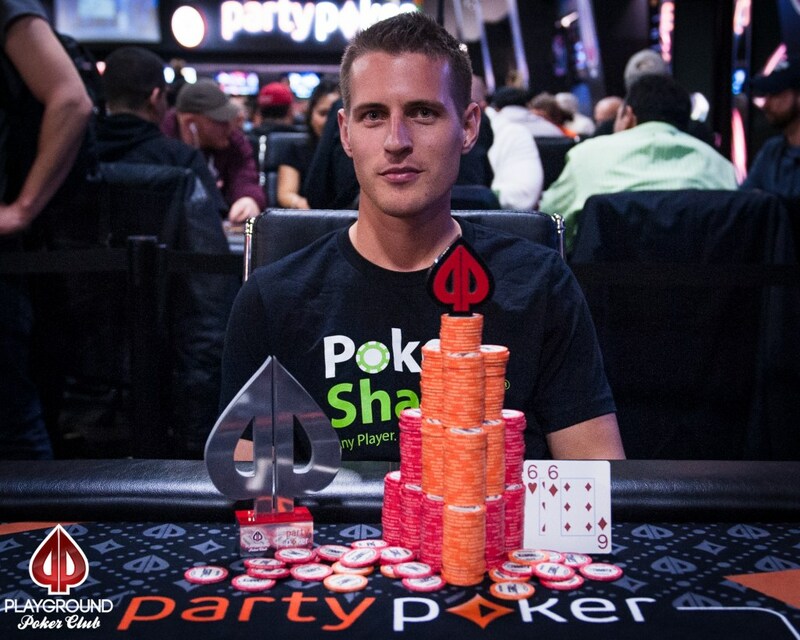 Mike McDonald won the $10,300 High Roller, earning $200,000 along with a Playground Poker Spring Classic Champion’s Trophy. He also has 4,040,000 in the Main Event making him a strong contender in his home country. The EPT Dortmund champion beat Marc-Olivier Carpentier-Perrault heads-up to win the High Roller. There were 53 entries creating a $514,100.00 prize pool with the final 6 players earned a cash payout.